The recent appointment of a former South Korean consul general in Shanghai to a senior position at the National Intelligence Service is aimed at utilizing his negotiating experiences in North Korea's denuclearization process, the presidential office said Monday. 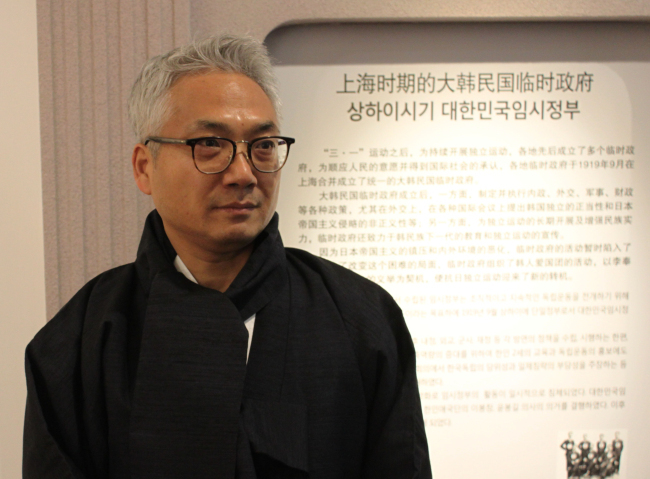 Park Sun-won recently resigned as consul general in Shanghai and took office as a special assistant to the NIS director. He was a key foreign policy brain during the administration of late former President Roh Moo-hyun and was deeply involved in nuclear negotiations with the North. "Former Consul General Park is an expert who practically dealt with six-party talks, denuclearization and the North Korean nuclear issue at Cheong Wa Dae of the Roh Moo-hyun administration," presidential spokesman Kim Eui-kyeom said. "Whenever the six-party talks and the nuclear issue reached an impasse, Park exercised his capabilities to break through it," the spokesman said. "In that sense, Park was necessary in this crucial phase of negotiations between the North and the United States."